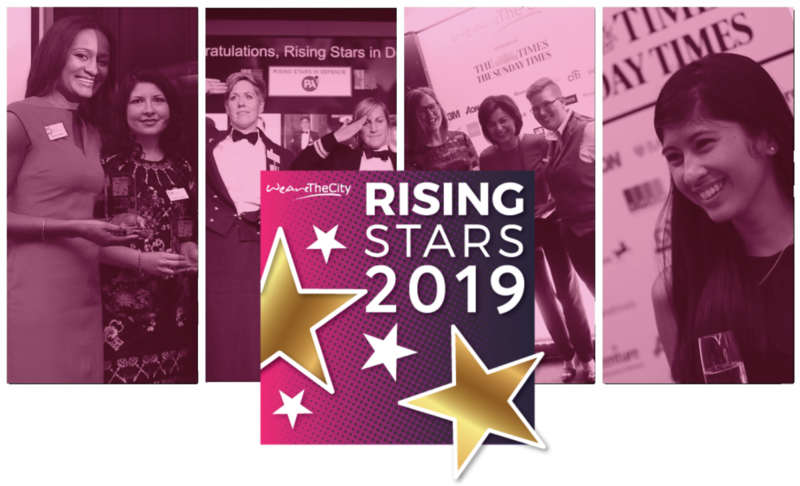 Nominations are now closed for WeAreTheCity’s 2019 Rising Star Awards. 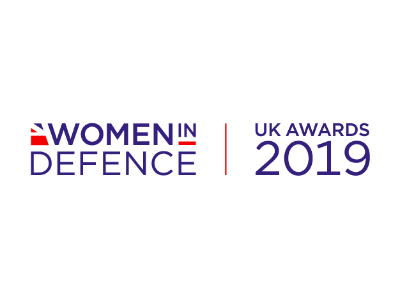 A shortlist of ten women from each industry category will be now chosen by an esteemed panel of judges and will be published in May. The shortlist will then be open to a public vote. 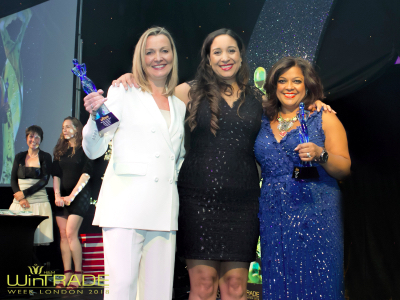 Judging for the final five winners for each category will take place with independent judges across May and June. The Top 100 Rising Stars will be announced on 03 July at a prestigious ceremony, held at Sheraton Grand Hotel, Park Lane, London. 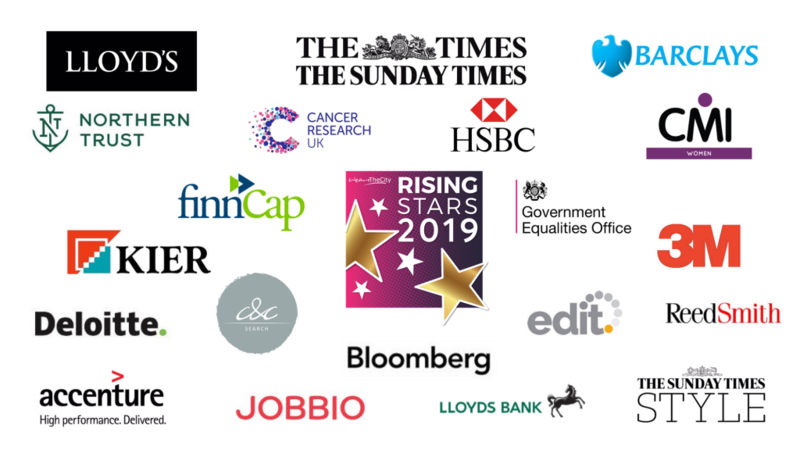 For our 2019 Rising Star awards, we are leveraging the extensive experience and industry knowledge of 49 amazing judges. Each judge has been carefully selected for their expertise in a particular field or their breadth of knowledge across the business landscape. On behalf of WeAreTheCity, our sponsors and future nominees we would like to sincerely thank all of our judges for their dedication to female pipeline and for donating their valuable time to judge the Rising Star awards in 2019. 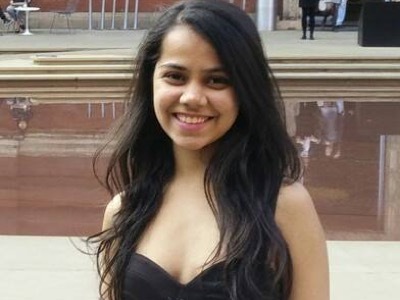 Now in their fourth year, the Rising Star Awards are the first to focus on the UK’s female talent pipeline below management level. Through these awards we will celebrate 100 individual female contributors that represent the leaders and role models of ‪tomorrow. 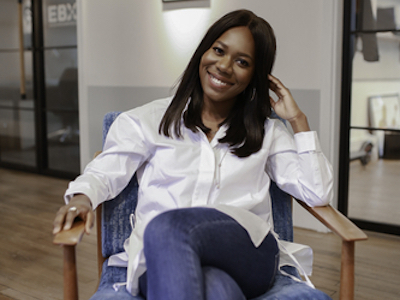 We hope that by raising the profile of our short list and winners, we will also encourage organisations to consider how they strengthen the development of their female pipeline in the future.